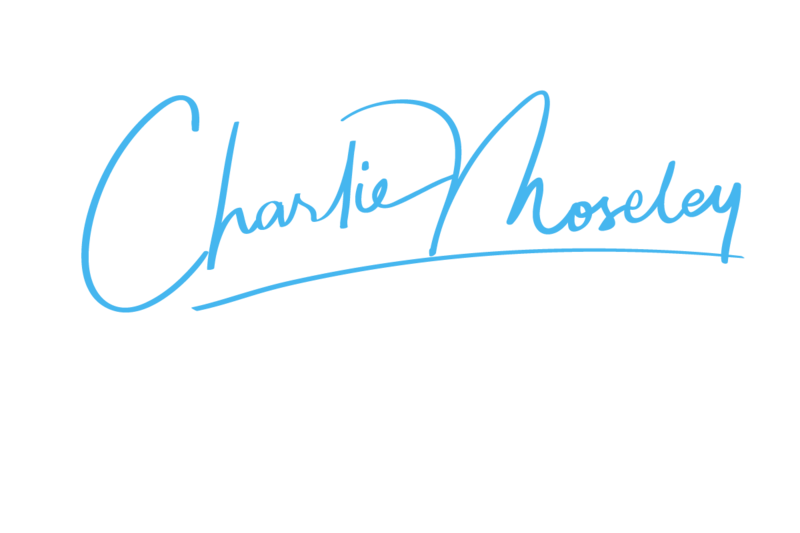 Hi, I'm Charlie. This is my homepage. I'm a Washingtonian (from the United States capital city) who's been living in Asia for over ten years. I've spent most of my adult life working at the intersection of design and technology. On website design and development, print design, game design and some other odds and ends. In my free time I produce music, play and analyze independent games, do street photography, and pursue a few other side projects. I like to stay busy. Thanks for visiting. Use the links at the left to get in touch.